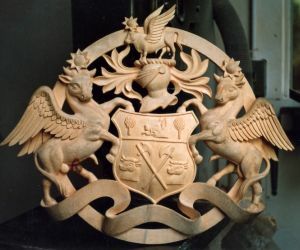 This is the website and online portfolio of Jose Sarabia, a traditional wood carver and stone carver based in Selby, North Yorkshire, England. 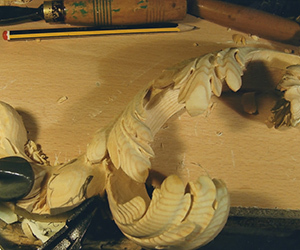 Jose has almost 50 years of experience in carving and has worked on many many prestiguous restoration projects, including royal palaces, houses and castles. 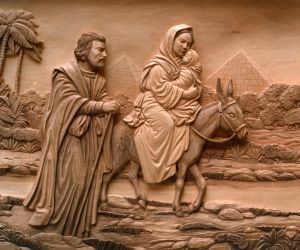 Find out more by browsing the carving gallery. 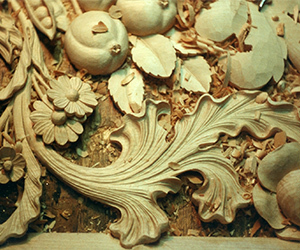 Jose is skilled in wood carving, marble and stone carving, architectural decoration carvings, restoration of historic carving and reproductions. 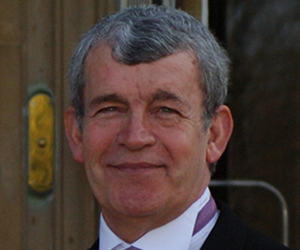 Jose has also carved specialist furniture, fire places, sculpted statues and completed the design of original carvings for both stone and bronze castings. Be sure to check out the project gallery for examples of his works. 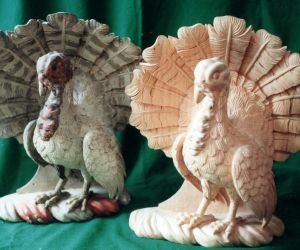 Be sure to check out Jose's wood carving gallery, a personal portfolio of his wood, stone and marble carving work completed over the course of his career. They range from small works of art and utilitarian carvings through high profile, multiple component pieces, historic carvings restoration and coats of arms. Jose is also an artist, designing many original pieces himself. 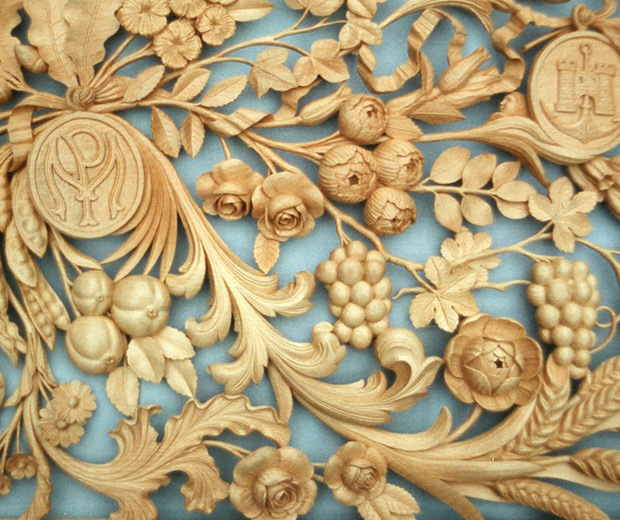 Jose Sarabia is a traditional craftsman who has carved ornate and unique furniture for both the rich and famous during his long spanning career. Alongside royal commissions, Jose has carved bespoke chairs for Elton John and Wardrobe doors for Pink Floyd musician, David Gilmour. Other works of interest include a full size, safari inspired snooker table.